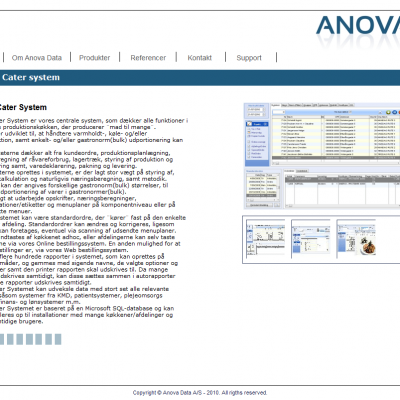 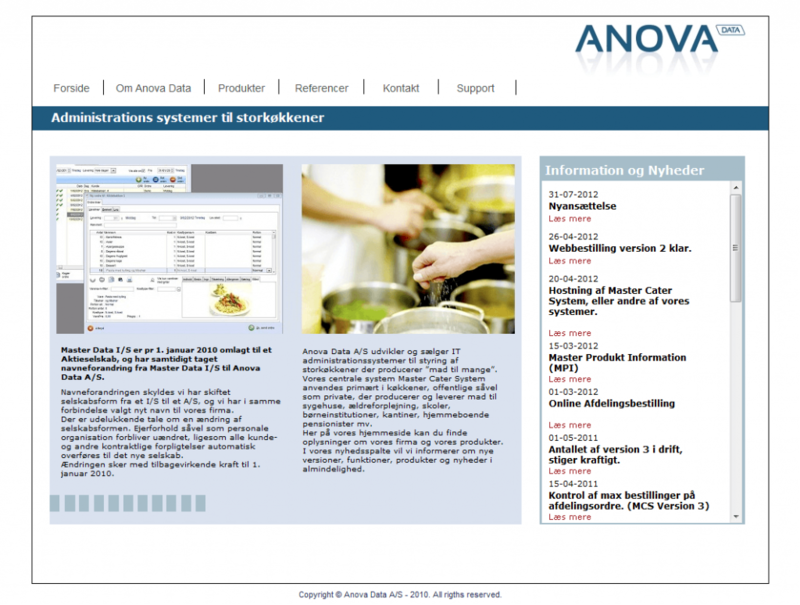 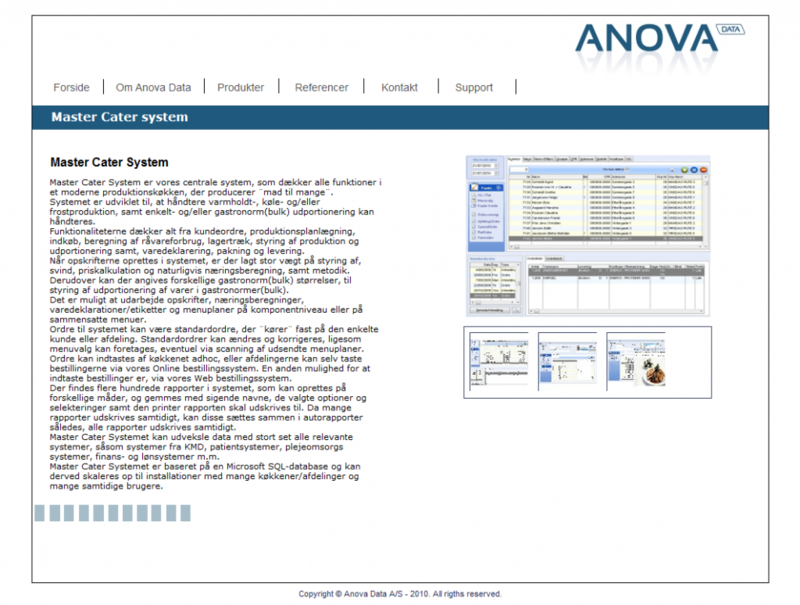 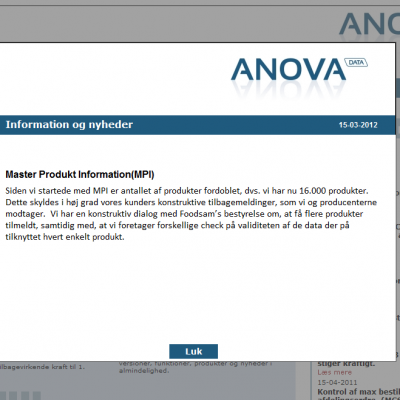 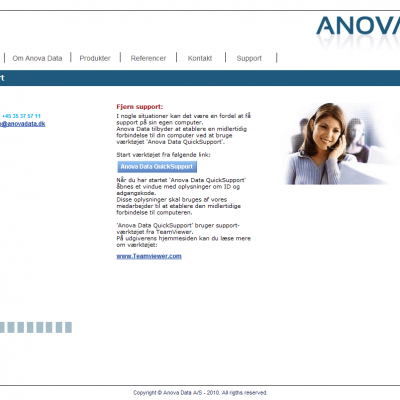 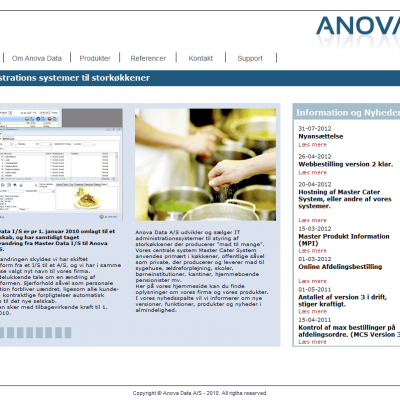 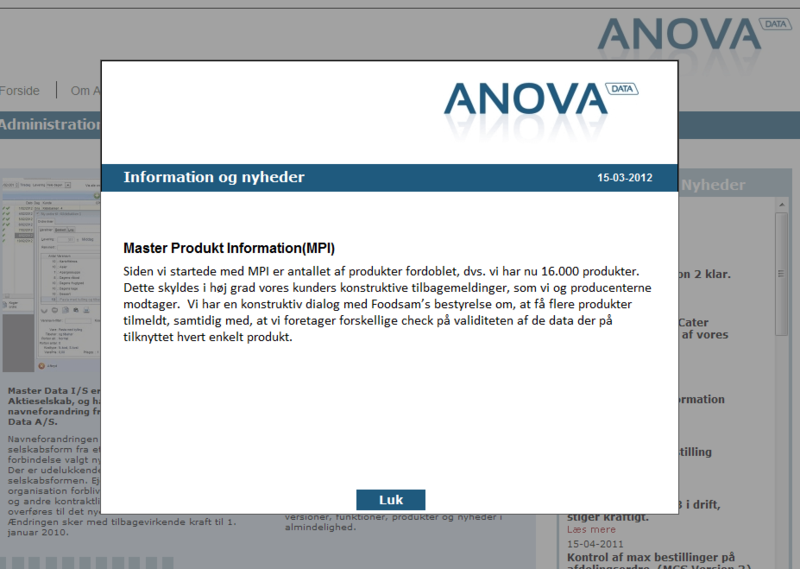 Anova data Homepage. 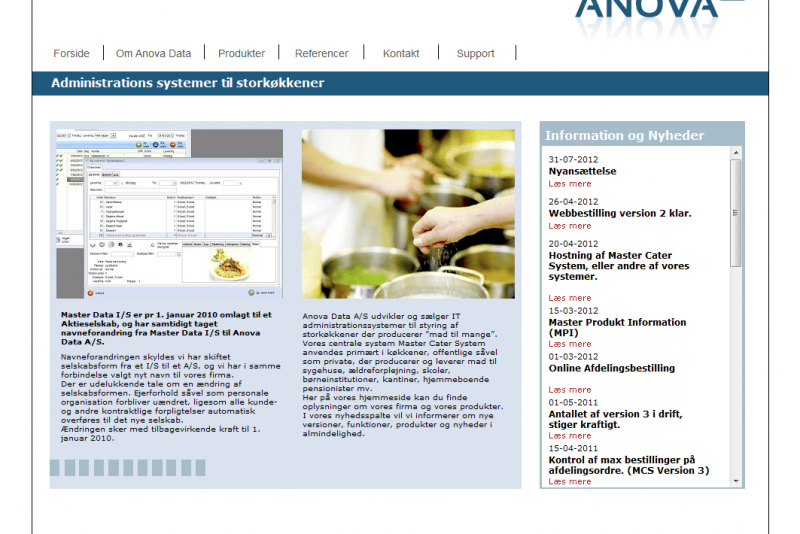 Developed with the tool Webdev 14. 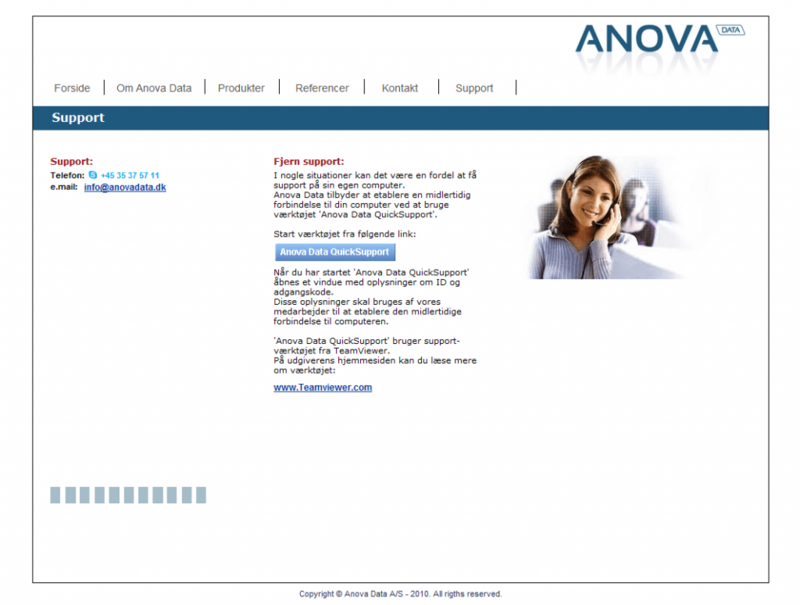 Web page of Anova Data developed with Webdev.